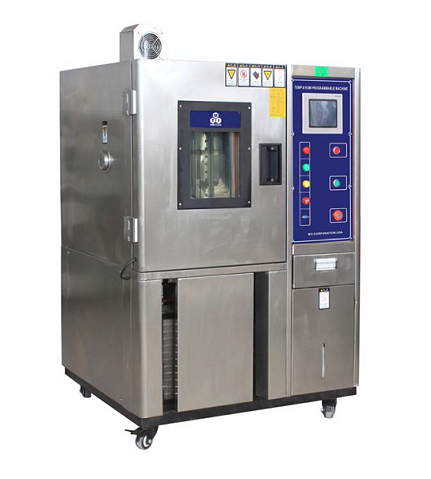 MSK-TE906 is a 150-liter programmable thermal test chamber, capable of studying the performance of rechargeable battery at rapidly changing temperature in the range from -60 °C to 150 °C. 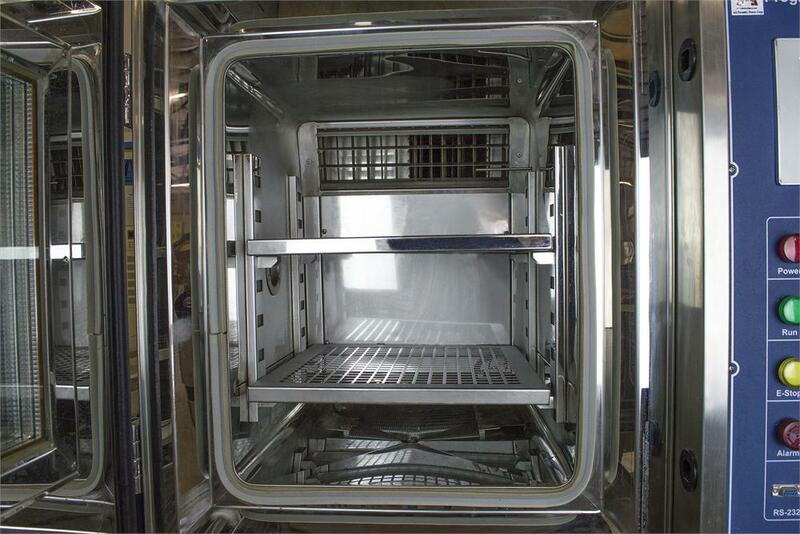 The chamber contains a built-in air blower which enables to achieve a uniform temperature field. The test temperature is consciously monitored by a built-in thermocouple and can be precisely controlled by the integrated PLC system. 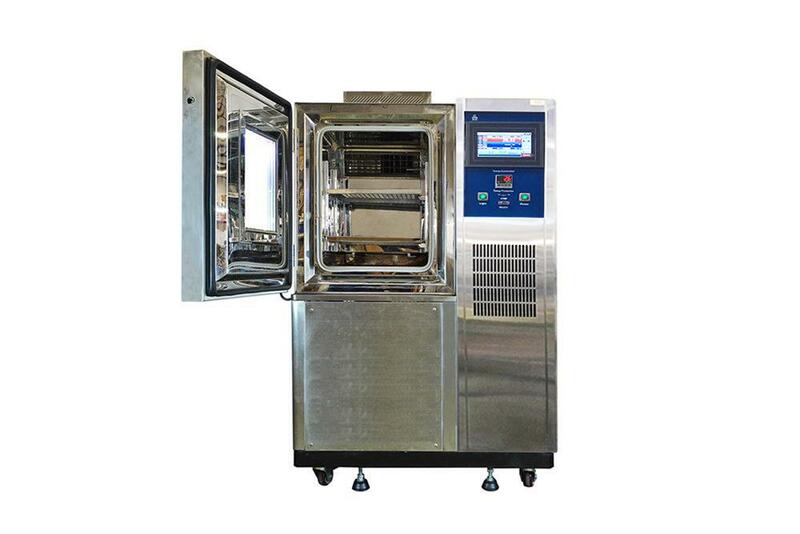 The thermal test system is built based on the thermal test requirement (38.3.4.2) of lithium battery testing requirements of UN manual of tests and criteria. An observe window is mounted on the front panel, allowing to monitor the real-time status of rechargeable batteries. The draining system could easily collect unexpected liquids. SS304 stainless steel chamber with of foam polyurethane and fiberglass as the thermal insulator. Chamber dimensions: 500 × 600 × 500 mm (L × D × H). Window: 220 × 280 × 40 mm (L × W × T), 3 layers vacuum sealed. Vent Port： 2“ vent port built in the back for reasing pressure or smaking in the case battery smaking. 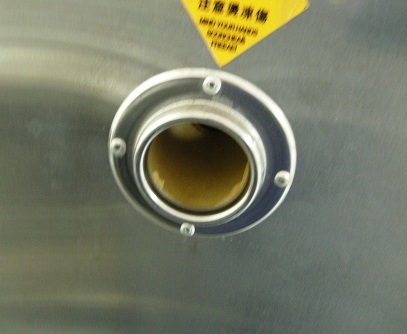 Optional: customized chamber size is available upon request. 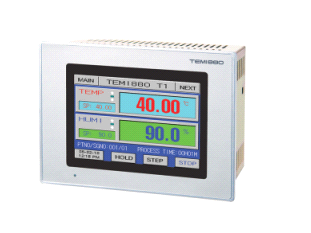 6" touch-screen control panel to set up program, and display temperature profile. 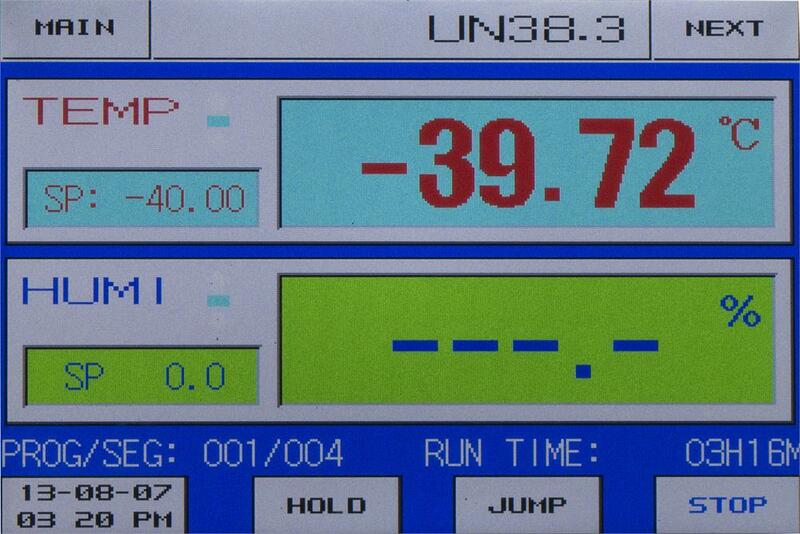 1200 segments programmable, and each program can be repeated up to 999 times. Duel refrigeration compressor made in France (1.5 HP). Built in beep alarm for over-heated and over-current protection. 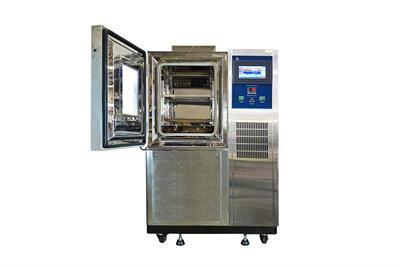 Working Temperature: programmable from -60 to 150ºC. Max. Heating rate: 5 ºC/min. Max. Cooling rate: 3~4 ºC/min. You may order NIST certified temperature monitor to calibrate the temperature of inside chamber at extra cost. Voltage: 208 - 230VAC (3 phase, 50/60 Hz), 380 VAC or 460 VAC with a 10kW transformer. 1000 X 1050 X 1450 mm (L × W × H). 60" x 56" x 87". One-year limited manufacturer's warranty with lifetime support; extended warranty available upon request at additional cost.